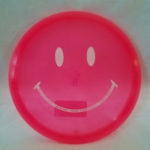 Help support Throw Pink and the fight against breast cancer by purchasing an XT Colt. 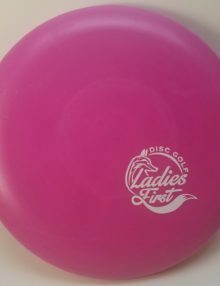 $2.00 from every disc is donated to Throw Pink on behalf of Ladies First Disc Golf. 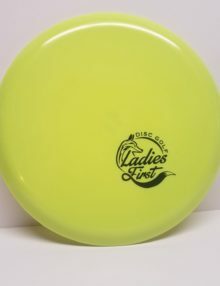 Throw Pink co-founder Sara Nicholson is an advocate for women’s disc golf and on our team of Sparkle Sisters. Help support Sara and her mission while saving money, use coupon code: sanc15pct to save 15% on your entire order. SKU: N/A. 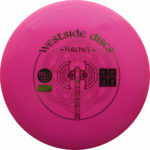 Categories: Discs, Innova, Putters, Throw Pink. 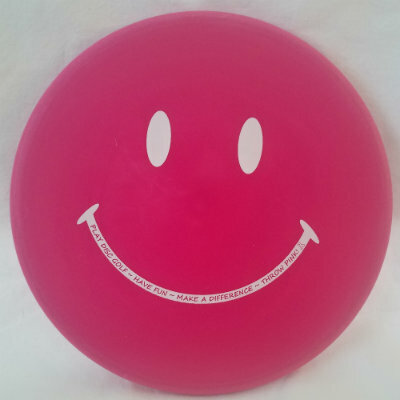 Tags: Approach, Putter, Small hands, Throw pink. 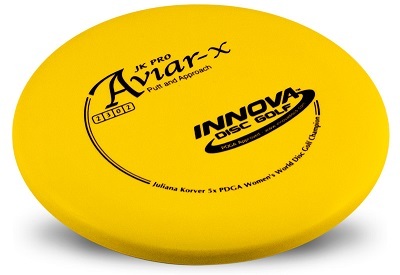 The Colt is a low profile small diameter putt and approach disc similar to the XD or Classic Roc. It is a fairly straight flyer, that can also perform well for slow turnover shots that don’t come crashing back. 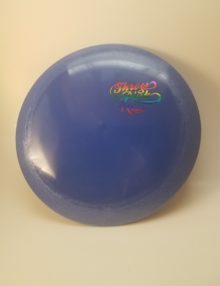 The Colt is a VTech design, which provides extra torque resistance making it suitable for sidearm and windy play.